"The thing that brings Emma joy is seeing dogs." "They're both super happy little girls." "It was very sweet of them to make such a grand gesture of love." 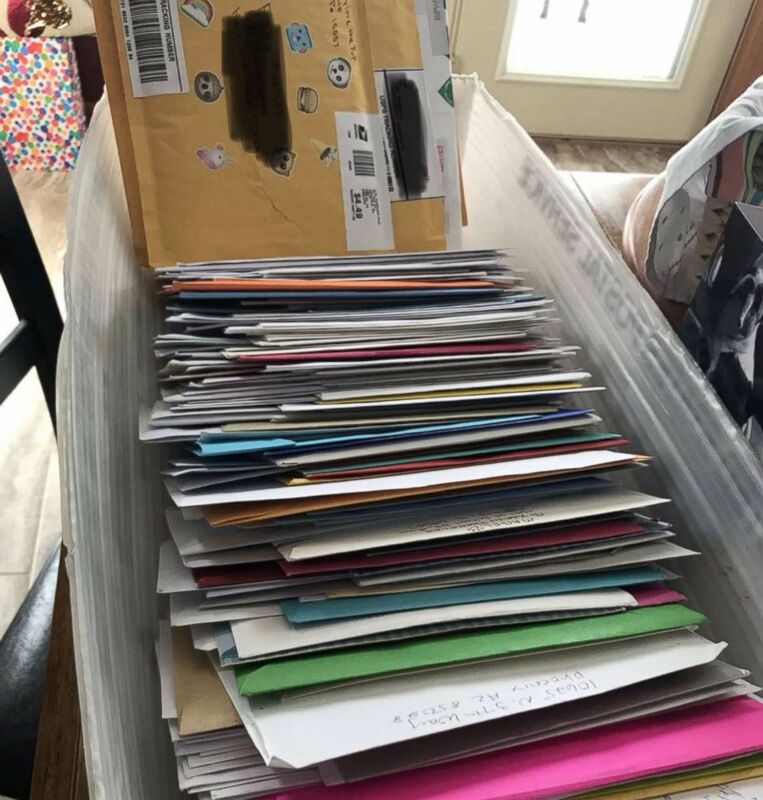 (Courtesy Geoff Mertens) Emma Mertens' family says she has received over 50,000 messages from dog owners and their dogs. 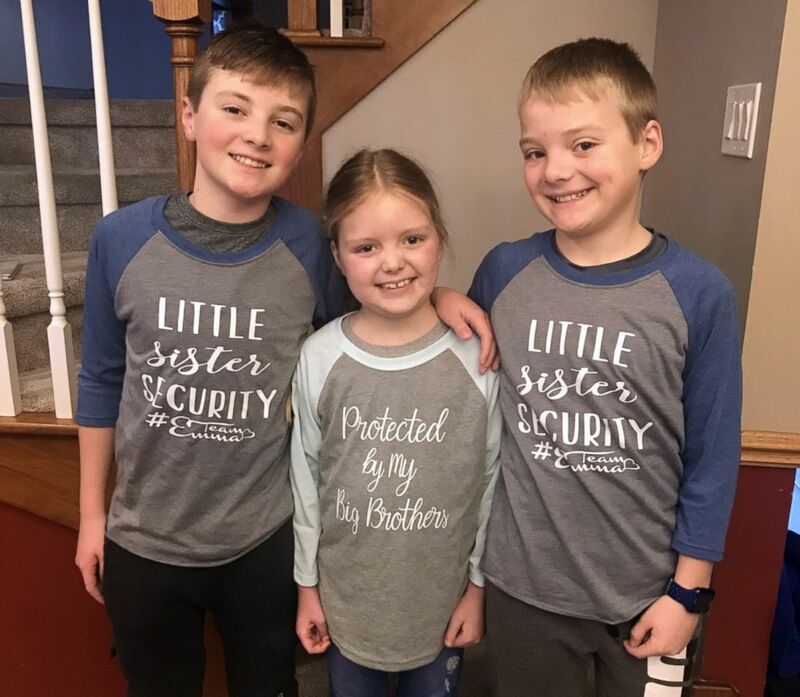 (Courtesy Geoff Mertens) Emma Mertens, 7, is photographed with her brothers Carter, 12 and Cameron, 10, in an undated file photo. 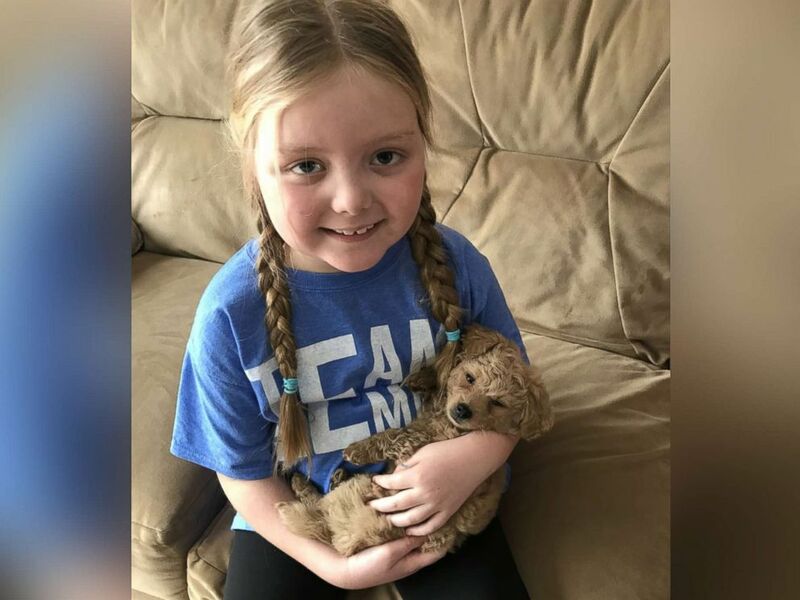 (Courtesy Geoff Mertens) Emma Mertens, 7, of Wisconsin, was diagnosed with a brain tumor on Jan. 23, 2019. (Courtesy Geoff Mertens) Emma Mertens, 7, of Wisconsin, is pictured with her family in an undated handout photo. 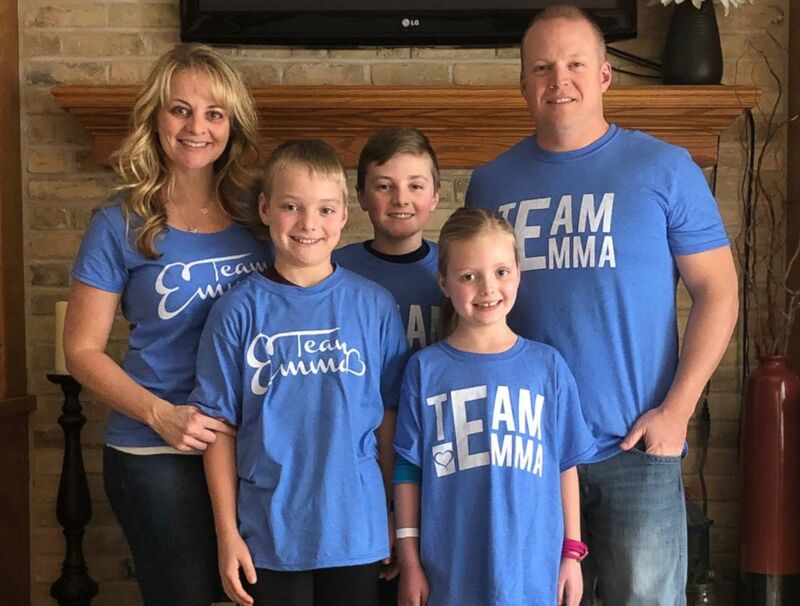 (Courtesy Geoff Mertens) Emma Mertens, 7, of Wisconsin, was diagnosed with a brain tumor on Jan. 23, 2019. 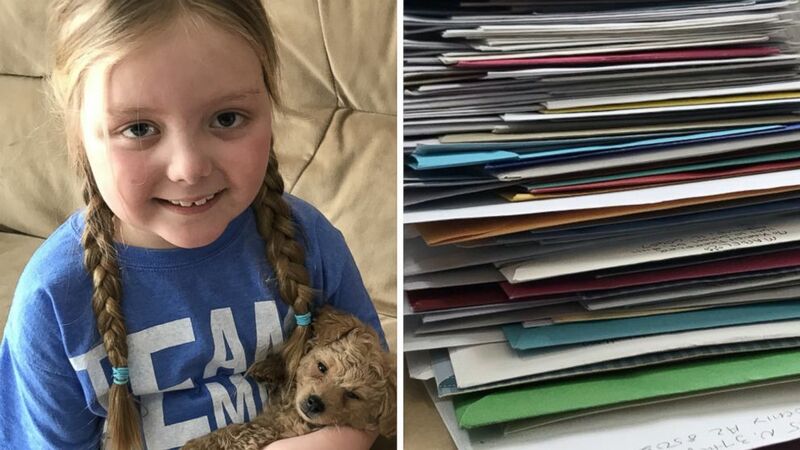 Emma has been receiving letters from "dogs" around the world after her parents' friends kicked off a viral campaign.